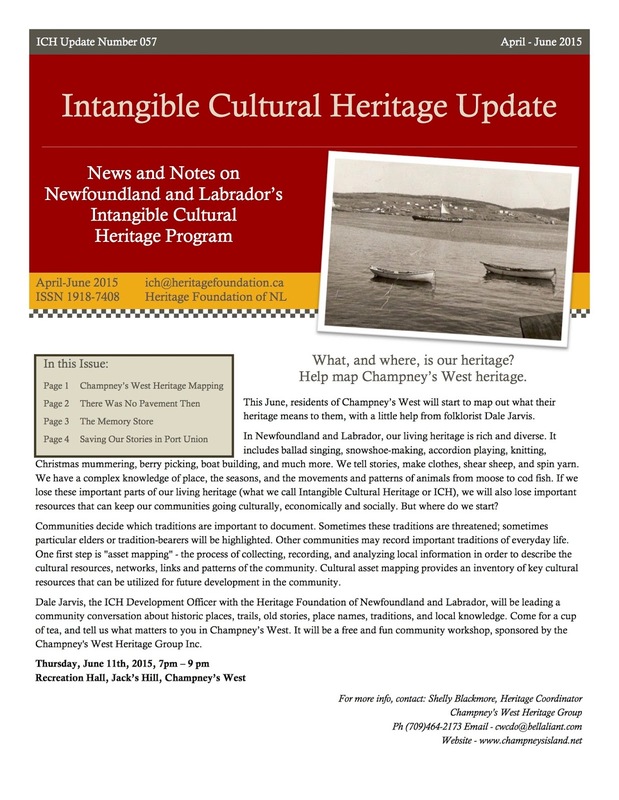 ICH Blog: Culture mapping, memories, a new booklet, and more! 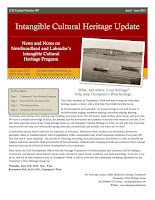 Culture mapping, memories, a new booklet, and more! You are invited to a free "Saving our Stories" workshop in Port Union!